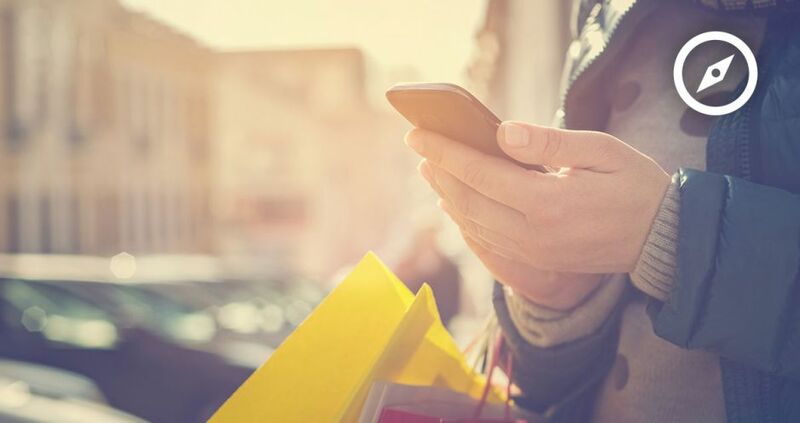 Brands who do not actively respond, monitor and engage with their customers through social media stand to jeopardize brand loyalty or lose them forever. Learn how to measure the impact of those activities to get the most of your social marketing efforts. The probability of selling to an existing customer is up to 65% higher than selling to a new one. 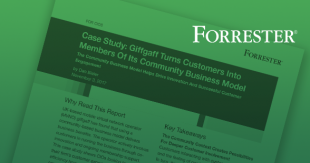 The goal is to deliver such superior customer experiences that loyal customers can’t help but spread the word about their positive brand experience, and turn fans into superfans. Superfans then become extensions of your company and brand. Would my customers recommend my brand to a friend? Leading companies in the customer service industry are making these tools available in their existing online community and Twitter customer service workflows. For more on how to provide better customer service on Twitter, check out our latest how-to guide: How to Use Twitter to Reach Business Goals. Are my customers saying nice things about my brand? Evaluating sentiment is essential to understanding changes in consumer opinion and measuring brand loyalty. Sixty-six percent of brand mentions on social are positive. How does your brand compare to this average? More importantly, how is your brand sentiment trending over time? There are several tools to track mentions so you can easily monitor conversations, but, look for one that also effectively measures brand sentiment. Ideally, one that automatically evaluates sentiment for each particular word or phrase instead of just counting the “happy” words. Once you have the tool in place, determine a benchmark and set a realistic goal to increase your positive sentiment. How does my brand stack up against the competition? While loyal customers may not be actively looking for services or products from your competitors, it is important to know their percentage of online conversations, and where you stack up against them. Now, look at your top three to five competitors. Do you have a bigger share of social voice? Is your positive sentiment higher or is there room for improvement? How do your Klout Scores compare? How much of my website or online community traffic comes from social? Twenty-five percent of search results for the world’s 20 largest brands are links to user-generated content (UGC) published via social media 9. Are your loyal fans sharing your content and creating their own content about your brand? Google Analytics makes it easy to track sessions via social referral and discover where your social traffic originates. If you’re having trouble figuring out how to harness the power UCG on your brand’s social channels, check out our guide, Now You See Me: A Guide to Leveraging Visual UGC.